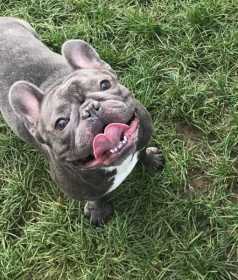 Lost blue brindle French Bulldog. He was last seen in Vista,CA. If you see anything or seen him let me know. We all miss and love him so much. The house isn’t the same without him. We are all devastated that Stitch isn’t here with us. We just really want him home.